Note: This article contains ZERO affiliate links, as they might be seen as spam especially if someone reports them. However, it has been laced with GIFs instead! Instagrammers we have before us an ordeal of the most grievous kind. We had before us many, many long months of struggling and suffering from the Instagram algorithm. It is, to go viral at all costs, viral in spite of all algorithm terror, viral, however long and hard growth may be; for without virality, there is no survival on Instagram. Aha, just kidding enough with my take on Winston Churchill as you well may have guessed. This article isn’t about Instagram Powerlikes or Powerlikes as they are known, or even how Powerlikes work at all…well maybe just a little. This article is about data, research and actually doing some testing before firing off your pen, or in this digital age your keyboard. I received an email from a friend of mine, with the subject ‘Have you seen this’? When I clicked the link, it was an article about Instagram Powerlikes and how they work. First, I was like dope ‘ Hey another new take on Instagram Powerlikes’. Me thinking maybe there is something new in this. Instagram Powerlikes, to me, are a pretty interesting concept. In theory, they have the potential to be a powerful tool for marketers. In practice, just a quick Google search for the term is enough to convince most people — at least the people who know what they’re doing — that they’re nothing but a fraud. Curious? Let’s dig a little deeper. However, I was wrong, it wasn’t at all, it was a click-bait title, as the content was totally the opposite as advertised. 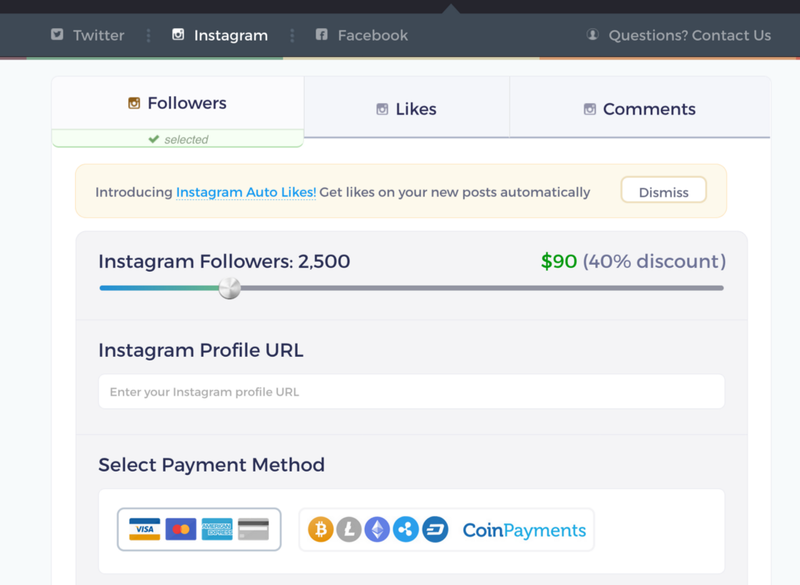 It referred to Instagram Powerlikes as a scam with a few alleged marketers/Instagram marketers as scapegoats pumping these ‘scams’. Alongside these names, I got a mention in there too. Whoa! Me!, I just be writing my articles, tweeting and minding my own business. This website was out to portray us as ‘Powerlikes Shillers’, like those of the crypto world who shill ICO’s. So let me carrying on reading this over exaggerated article. After a few lines I was like okay, I see where they are going with this…It was a complete shake down, of the ‘cultprits’ (see list above) like we were part of the Mafia. No actual data or evidence of what they are talking about. There were heavy references between Instagram Powerlikes and Influencer marketing to convince you of using Influencer marketing over Powerlikes. Each to their own, however I will touch on Influencer marketing later. So why am I speaking on this, well there are a few reasons; One how the article is being presented with the content and it’s intention. Two the way they are trying to attach us, to words such as ‘scam’, ‘fraud’ and ‘untrustworthy’ without any ‘evidence’. Just a few random searches to back up their BS!! I felt like there was some sort of discrediting going on here, so let me just get straight into this. 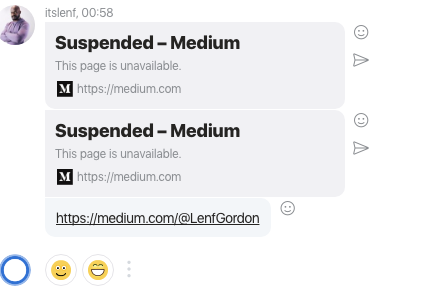 Yes I do have affilate links in my articles, but I am in no way connected to these websites, other than a normal user, just needed to point that out. The services or software I have mentioned, I feel obligated to check them out, by testing and using them on a day to day. Otherwise it would not be fair to even mention them, without any expereince or data. Nowadays earning from writing is a fundamental thing, and the internet is about affiliates, backlinks, selling a product or building a brand. Any writer, marketer or agency will tell you this, with one question. Why are you not monetizing your presence? Now the fun facts! Firstly this article is attached to a blog, which is on a website, that is directly offering followers, likes and comments for Instagram (and other platforms). Now does this sounds legit?! Wait let me rephrase this, does that sound like a website who knows what they are doing? These particular services for social media platforms such as Instagram, Twitter, and not forgetting the rest of the social media ‘juggernauts’ would surely be frowned upon for offering these services. Now, what about the unsuspecting customers who stumble upon this website, with a lack of knowledge for the social media game?! They could assume their prayers have been answered, by the allure of the Instagram services offered. WHOO-HOO! They’re firmly on their way to a cool million followers. In practice, just a quick Google search for the term is enough to convince most people — at least the people who know what they’re doing — that they’re nothing but a fraud. 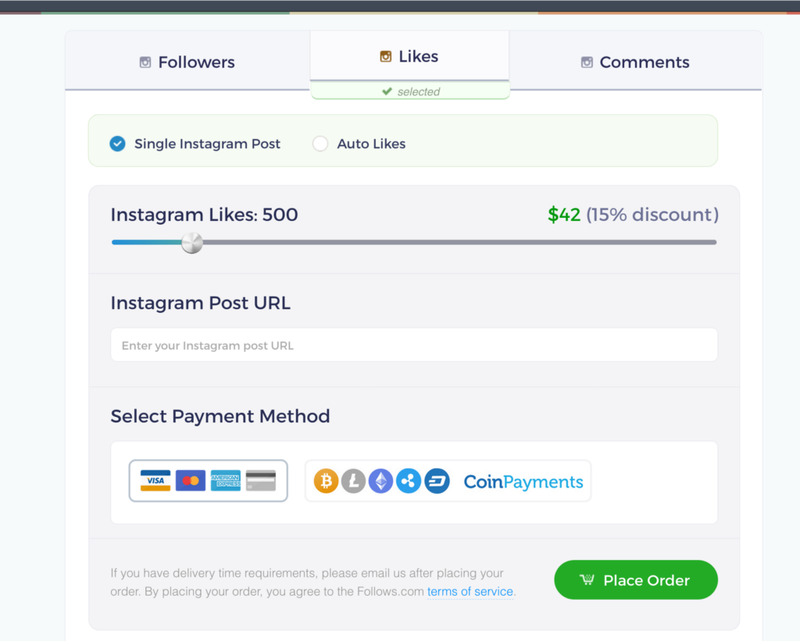 The above image displays an offer that resembles Powerlikes, well maybe those bot Powerlikes I mentioned in Instagram Powerlikes — The Ultimate Powerlikes Guide for Instagram in 2018, but again that’s none of my business. Are these followers safe for my profile? Yes. We’ve never had any issues with any of our clients pages being banned, blocked, or harmed in any way. In the rare event of having some followers removed or deleted, we’ll replace them, free of charge (though this doesn’t happen very often to our clients). So, if you lose followers e.g. removed or deleted??? Does this sound like a good process to involve your account in? If you’re growth hacking Instagram, or growing accounts normally, you never have followers deleted or removed. Your account might face deletion, when you’re throttling the automation settings, other than that accounts usually just unfollow. In GramHacks I pointed out, this ‘What you want’ growth is very devastating. So again it’s up to if you choose to use this process of gaining followers. Most people or businesses would avoid it, but wait…one more thing!!! There is a safety cushion, sounds like they’re offering a guaranteed investment! Yes, we guarantee all of our services for life. If any of your followers, likes, shares, tweets, favorites, reviews, or any other metric drops off after purchasing our services, we’ll replace them free of charge. We take great care of our customers. Ok, back to the article in question. The data they used to call us out, well me at least, is 1-year-old article from 2017. In which I breakdown the difference between Instagram Powerlikes VS Instagram Enagagement Groups. 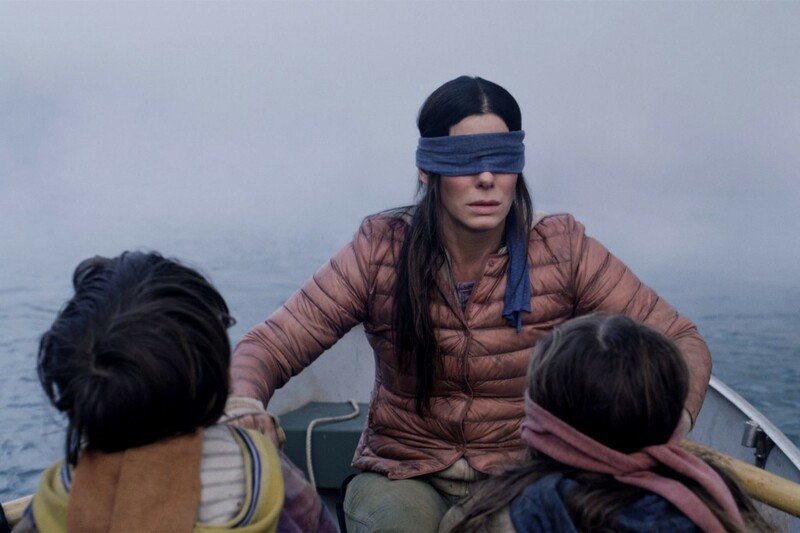 Their controversial article was published on 20th December 2018. With a 1 year old data source, yet they were confident in discrediting four innocent people. What They Have Used To Back Up Their BS!!! 1. I don’t have an Instagram account set up that I’m willing to test these services on, but honestly, I don’t feel like I need to. I’m just going to point out some evidence and let you draw the conclusions. 2. Frankly, the concept of Powerlikes is nothing but a scam. Influencer marketing is real, and the power of likes coming from high quality accounts is a real phenomenon. 3. If you want to replicate the concept of Powerlikes, just get into influencer marketing. It will be slower, but it will cost a lot less and will work infinitely better. Trust me on this one. So Should You Use Powerlikes? Ok, let’s just put an end to this once and for all! You can use Powerlikes at your own risk. The overall concept for using Powerlikes is to boost your post, so it will be seen by more people. Since the latest Instagram algorithm changes they are used to help your followers see your posts now. At the end of day, it is entirely up to you if you want to use Instagram Powerlikes, as I mentioned previously, don’t just use them randomly thinking they will make any old post hit explorer, as hitting explorer is determined by a combination of things and content is the main thing that helps. Why is Instagram Powerlikes such a popular topic ? Because Instagram is always moving the goal posts, with constant changes. Furthermore a lot people still say, it is one of the best ways for growth. Need Further Reading on Instagram Powerlikes? Ok, ready? Let’s talk about influencer marketing, which does actually work and a lot of people swear by it. They are not wrong, the one thing is where there is a boom of Influencers now, there’s a extraordinary amout of fake ones too! These can potentially deceive companies for products and money. Not saying that everyone is, just so you know. Many agencies will tell you they have a vetting process and great relationships with Influencers, which could be true, but there are many who don’t and their vetting process is non existent. So, proceed with caution! Some further reading on this below. Influencer marketing fraud — how big a problem is it? The crisis with influencer marketing is, until there is an industry standard you can’t tell who is who. There are many tools available to help, or you can do it manually. If you have the time, it should be considered. I need to point out if you’ve never used Powerlikes before. The backbone of the networks, are made up of Instagram Influencers from, fashionista to public figures. With account followings ranging from 10k — 1 million plus, and YES they do open up their accounts to deliver those Powerlikes. Believe it or not, even the ones in their own private groups, who charge thousands for posts. If you’ve never tested Instagram Powerlikes before you will never know. Social media is really moving fast and running ads is good. Yet the key to social media, as it’s use becomes more prominent, is that access will be granted by gatekeepers of the niche networks, especially with Instagram and Twitter. Overall that article is very speculative, and the writer clearly points out that they never used or even considered to test Instagram Powerlikes. Here’s some sound advice, never mention scam, fraud and point to anyone’s identity without reason. As labelling people fraud, or untrustworthy is defamation of character. Which is a serious thing in some jurisdictions. With Instagram there are myriad of suggestions available on what you should and shouldn’t do, with 70% of the information showing examples and data. Instagram is a jungle and you need to figure out how to tackle it. Always do your research, have data examples. All in all everyone is entitled to their opinions, whether it harms you or not. Overall trying to discredit not one but four people is quite unbelievable. I wonder, if that article was on Forbes, Huffington Post or the Entrepreneur, would they let this astonishing attempt at naming and shaming go to press, with this said so-called evidence. Thus, in this attempt to discredit other marketers or ‘some guy on medium’, who, in the writers’ eyes, should not be in the business of writing about or sharing personal or commercial Instagram tips, the blog writer may have just ended up discrediting themselves. This could be seen as pure ignorance, especially if they haven’t even bothered to test or research anything themselves before speaking. P.S — Don’t be discrediting others to shill your own services period. What Are Instagram Powerlikes and How Do They Work was originally published in Marketing And Growth Hacking on Medium, where people are continuing the conversation by highlighting and responding to this story.